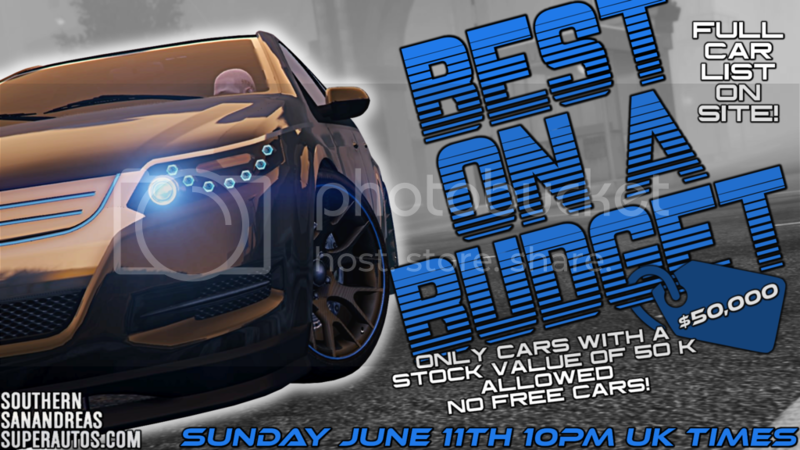 Check Site For Full Details & Full Car List! NEW VID UP ON MY CHANNEL! this 1s a quick recap vid of the MOTORCADE meet hosted by brad a few weeks back also has the assassination at the end as always, let me know what you guys think! THIS WEEKS EPISODE OF TOP CAR IS NOW UP ON MY CHANNEL! This Week It Features ggeeoo42 aka Tread! Some Real Good Looking Cars On This 1! Check It Out & As Always... Let Us Know Which 1 You Would Pick! This Is A Special 1 As Its The 2 YEARS OF CORE VID! Check It Out & Always... Let Me Know What You Think! Theres Over 50+ Meets In This 1 Vid! This 1s Just A Quick Recap Of The Pool Party Meet We Hosted A Few Weeks Back! Check It Out 7 Let Me Know What You Think! This Weeks Episode Of Top Car Is Now Up On My Channel! This Week It Features Lord_BP aka Blockparty! Check It Out & As Always... Let Us Know Which Car You Like Best Out Of His Top 5! & AS ALWAYS LET US KNOW WHICH CAR YOU LIKE BEST OUTA THIS TOP 5! CHECK THE SITE FOR FULL DETAILS! Great meet! sports, muscle & supers cars. This 1s A New Crew Color "PIONNER PEACH"
& As Always... Let Me Know What You Think! THIS WEEKS EPISODE OF TOPCAR IS NOW UP ON MY CHANNEL! Check It Out & As Always Let Me Know What You Think! NEW VID UP ON MY CHANNEL! This 1s A RANDOM CLIPS VID, Have Not Uploaded 1 Of These For A While, So Finally Got Round To Chukin All My Random Clips That Have Accumulated On My Pc Onto 1 Vid! Anways... Check It Out & As Always Let Me Know What You Think! 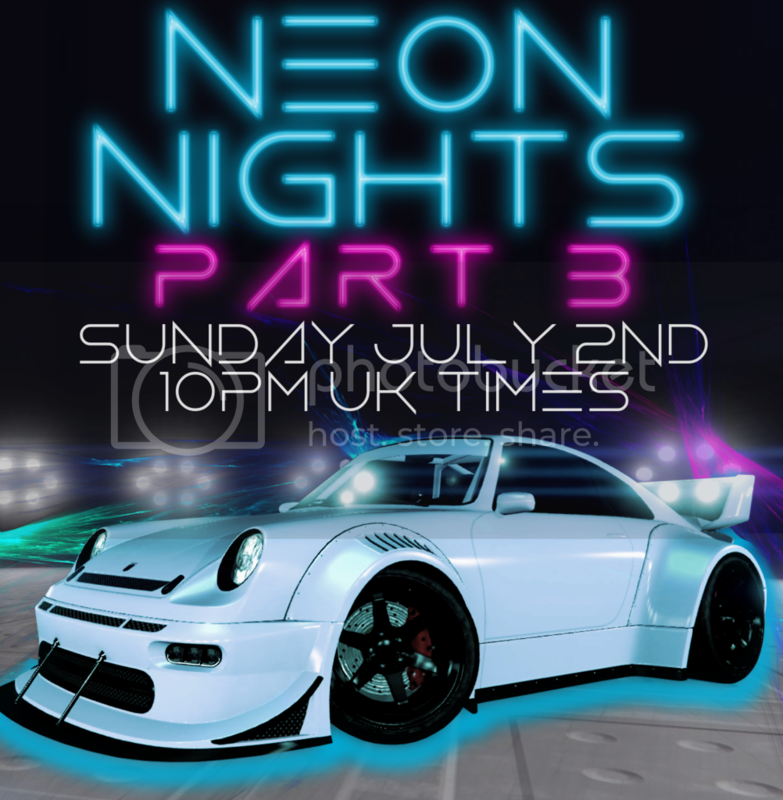 The CREW COLOR MEET PART 7 THIS SUNDAY! CHECK SITE FOR FULL DETAILS! THIS WEEKS EPISODE OF TOP CAR IS NOW UP ON MY CHANNEL! This Week It Features Long Time Core Member WHIPLASH! Check It Out Below & As Always... Let Us Know Which Car You Like Best! This 1s A Recap Vid Of The Ninja Warrior Event! Also Features The Fastest Run/Time At The End! Check It Out & As Always Let Me Know What You Think! & Always... Let Us Know Which Car You Like Best Out Of His Top 5! This 1s Just A Quick Recap Of The Bring Any Car Meet We Hosted A Few Weeks Back! & As Always.... Let Us Know Which Car You Like Best Out Of His Top 5!